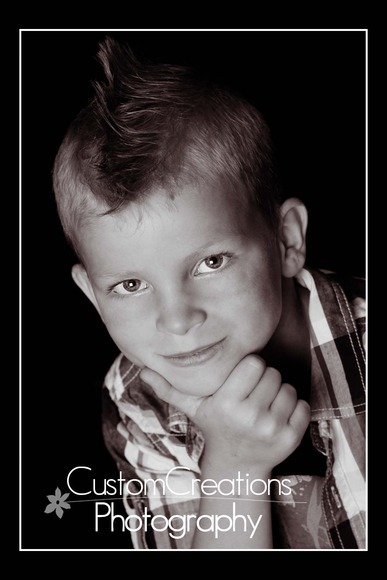 This session was so much fun!! Ty’s mom is one of my very regular, wonderful, and favoritest clients! (she brings me Margaritas when she comes in, so how much better does THAT get?!?) 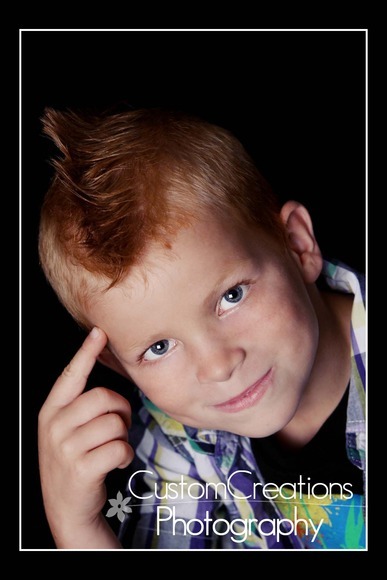 Anyhoo, they gave Ty a mohawk and wanted to get some fun images to document it!! 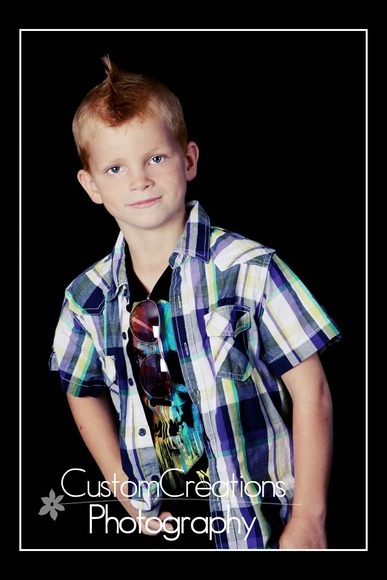 He is such a little ham in front of the camera, totally makes my job a cake-walk!! We had a blast, and then I had some more enjoyment when I went home and drank my margaritas afterwards!! LOL. 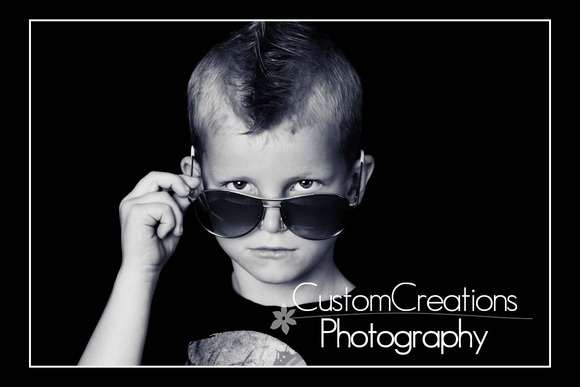 Here is a sneak peek of his ROCKSTAR MOHAWK session! !